Cherie is the best dance instructor in Costa Mesa / Newport Beach. 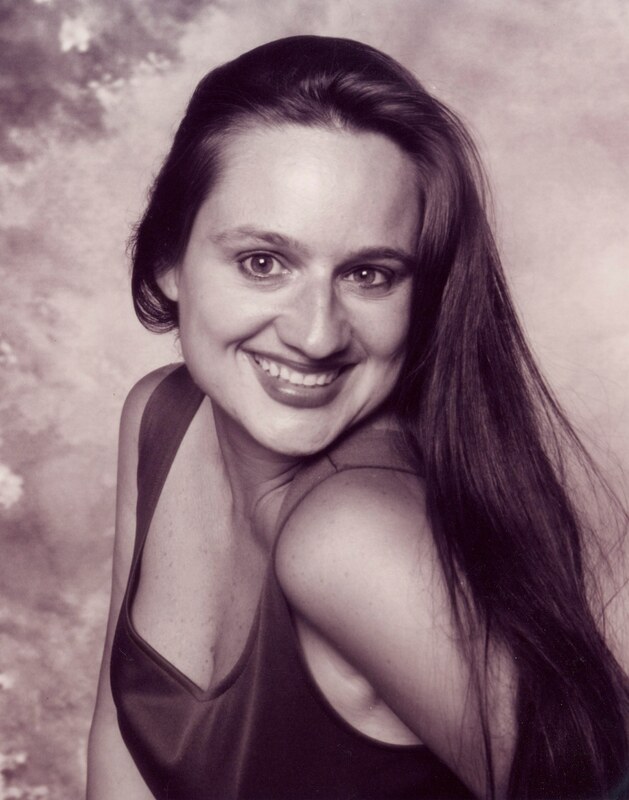 Cherie has been teaching dance for the cities of Corona and now Costa Mesa for over 10 years. You can email cherie at cherie@thiers.net if you are interested in dance lessons. Cherie is also available for weddings (1st dance) as well as other occasions.